Celebrate it with the colors! well, the beginning of new school year was a chase. But I hope, that we finally found the rhythm and that I will have a time for playing :-). I miss it so much! Anyway, there is a new month and so a new KnitCrate. So take a look at it with me. Do you know, what color's wave am I now on? :-) Yes, the Autumn came - so celebrate is with the colors! 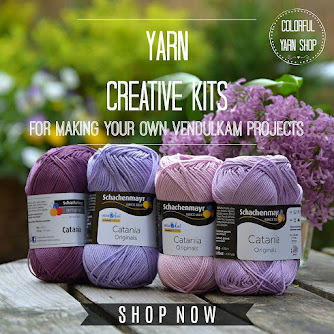 The yarn, you will find in this kit is so pleasant. Producer of this yarn is Vidalana and it is 70% Superwash Merino Wool, 20% Silk, and 10% Cashmere. It sounds nice, right? I get the colorway Pimento. 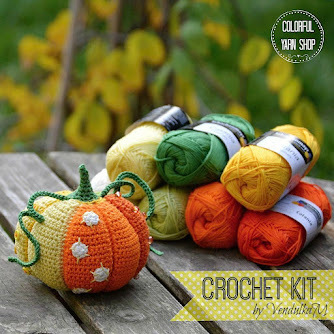 In this KnitCrate you can find two patterns as always one for the knitters and one for the crocheters. But the new is, that you can get printed and also the digital version of the pattern. You will get the small book on nice paper, and it is a pleasant change. Designer Anne Podlesak designed the big shawl called WestWind. So this Kit, they read my mind. The orange color is the most used color at this moment in my work. And I am pretty sure, you will see why soon :-) But back to the KnitCrate. This yarn is so pleasant and the color is bright and perfectly fits my creative mood. So in my KnitCrate were two skeins of super soft and pleasant yarn 200 g / 656 yards in total, two wonderful printed and digital patterns, and the postage - all for 24.99 USD. Well, THIS I call the SUPER DEAL! If you like that kit, pick your KnitCrate now. The September kit is available at the end of the September! I know, it is not much time until the end of the September, but it is still not over! They have many types of subscription e.g. by the month (a one-time purchase), 3-months, or even a full years etc. 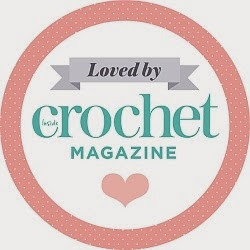 The KnitCrate offers the sale for my followers and friends :-) Using this unique code: MAGIC20, you will get 20% Off the first month of your subscription. I love the sale codes! Thank you very much, KnitCrate! 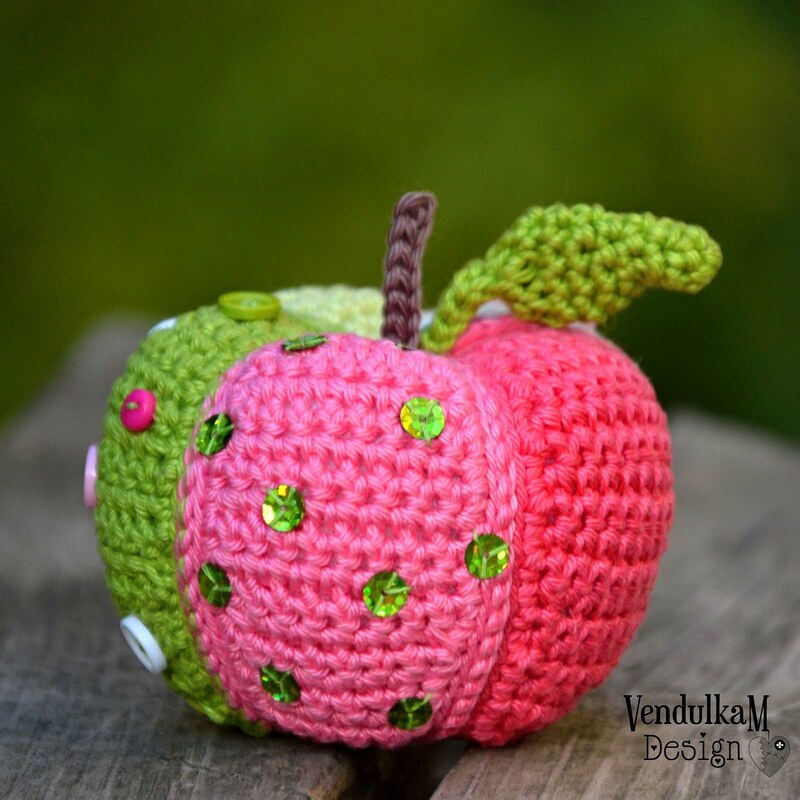 The technical note: I need to say, that if you will subscribe to KnitCrate through my link, I will get some small commission. Thank you for reading, my dears I promise, that I will write sooner than in a month!